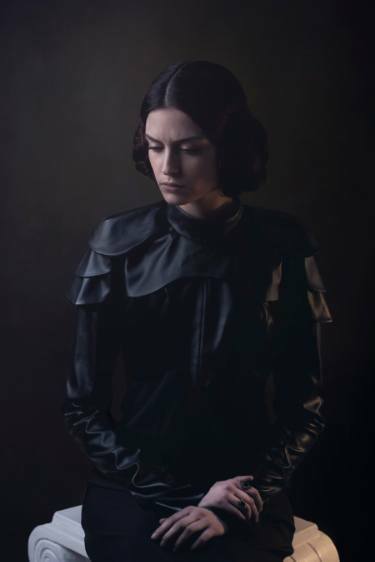 Ad Vivum - The Flemish Girl by Giuseppe lo Schiavo © 2015. Lo Schiavo's photography owes much of its inspiration to Flemish painters, the surrealism of Magritte, Pop Art and the futurism of Boccioni. He has been featured on the BBC, Inside Art, O Estado de S. Paulo and in many other arenas. You can find out more about him here, or follow him on Facebook. waves are as pronounced as the craggy rocks behind your head. that and the wide open space below, the smile-filled skin. Stephanie is a graduate of the MA programme at the Seamus Heaney Centre. Her poetry has been widely published. She recently won the Yeovil Poetry Prize and the inaugural Seamus Heaney Award for New Writing. Doire Press are publishing her first collection. She is currently working on her second collection. You can read more of her work here.